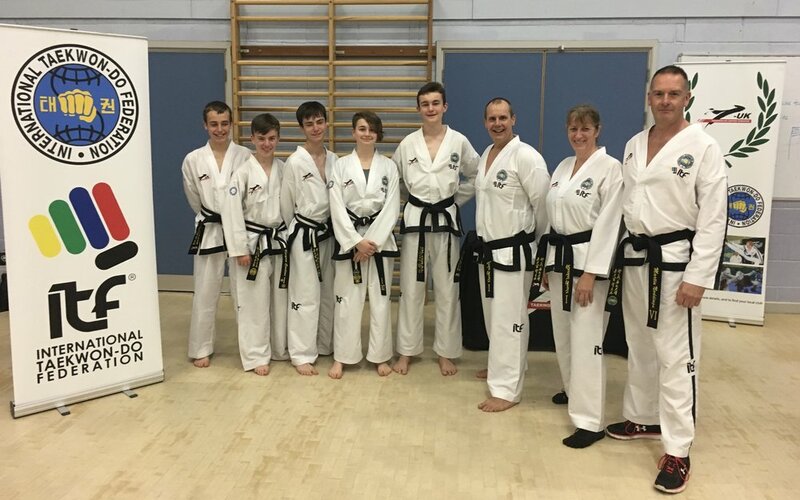 It was great to see so many of Warwick-TKD instructors and black belts attending the T-UK Technical course today in Stratford-upon-Avon. A great opportunity for those grading in a couple of weeks to look for improvements, identify those final areas in need of attention and practice their general technical abilities. Instructors a good day checking their technical knowledge asking questions and looking for excellence to pass on to the club members. As an instructor its very pleasing to see how you have all progressed and improved through hard work and diligence. Well done all investing in your personal growth and development as well as improving for the good of the club and the members.